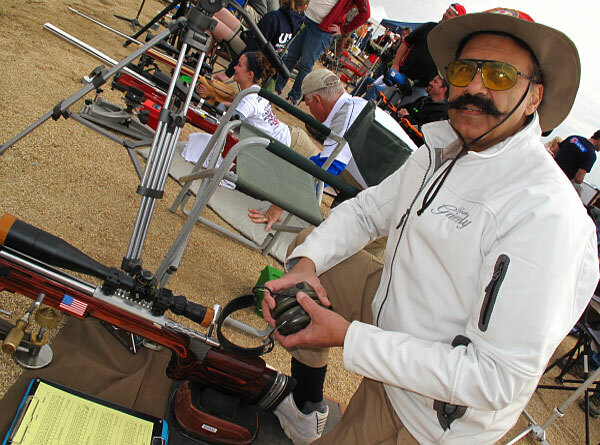 During the match we had a chance to chat with Shiraz Balolia as he was getting his .300 WSM ready for the 1000-yard stage. 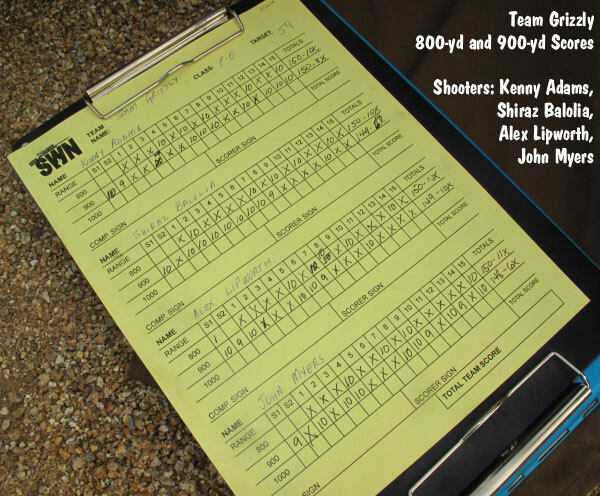 Since stepping down as the captain of the USA F-Open Team, Shiraz had told us that he planned to shift his priorities, and devote more time to non-shooting activities. But here he was, back in the thick of competition. Shiraz smiled and said “You’re right, I was planning to get away from shooting a bit. But I just couldn’t miss this match … I guess I have the bug”. When a man’s this good at long-range shooting, you can’t keep him away from the firing line for long. Shiraz serves as Captain of Team Grizzly. 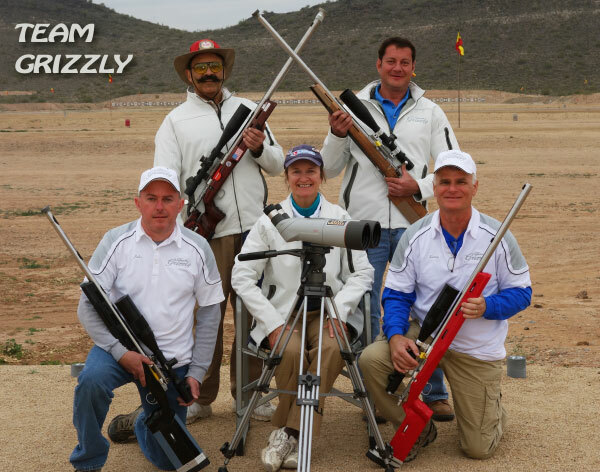 Share the post "Team Grizzly Sets National Record at Berger SW Nationals"
If you’re a fan of fine rifles, and functional shooting accessories, you’d have to be impressed with the hardware on display at the Berger Southwest Nationals (SWN). 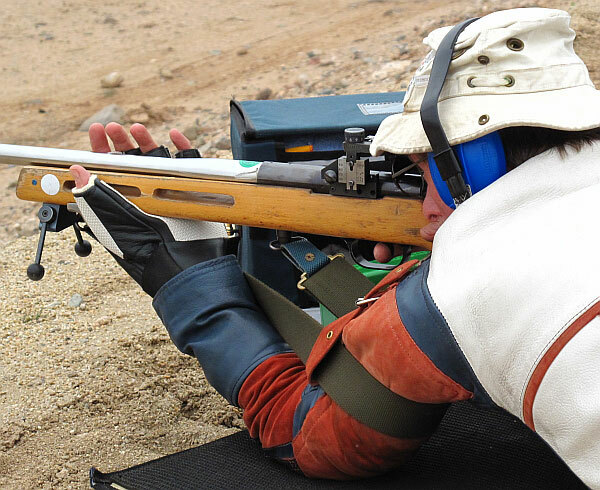 At this popular match, sling-shooters compete alongside F-Classers, so you get to see a wide variety of rifles — iron sights, and optical sights, traditional wood-stocked Palma rifles and modern metal tube-guns. And the F-TR class showcased a bevy of bipods, with numerous different designs. 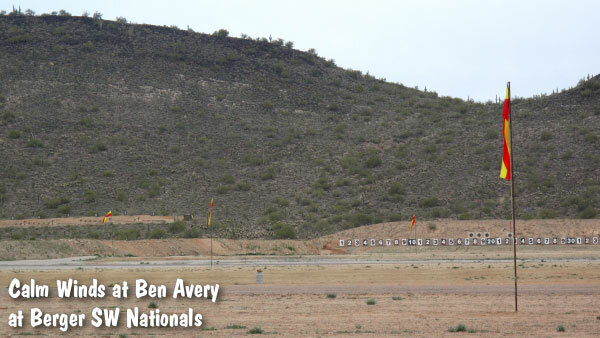 Here are some of the interesting guns and gear we saw at the Berger Southwest Nationals on Thursday February 6, 2013. 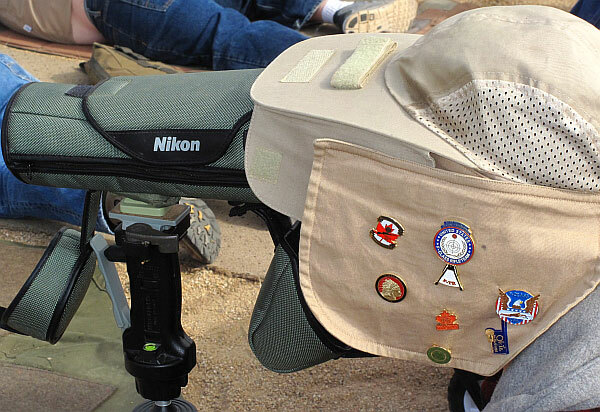 Here’s a nice spotting scope and front rest/rear bag set-up for F-Open. 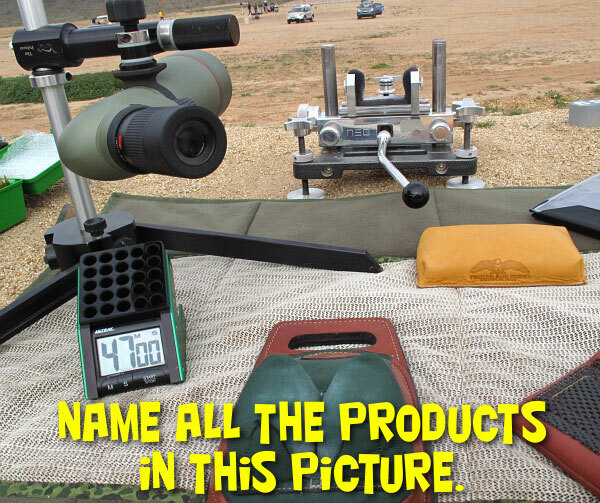 Can you name all the accessory items on display? The rifle is battle-scarred, but the marksman’s form is good. And that’s what counts. 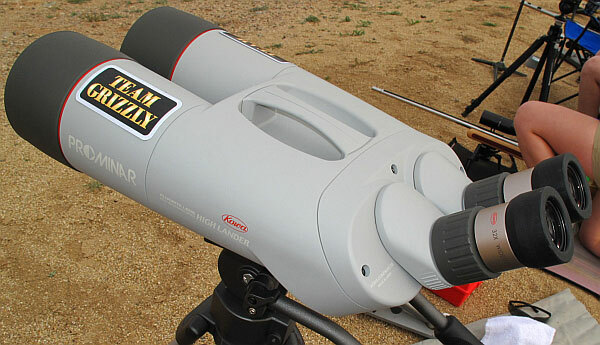 Team Grizzly had an impressive Kowa “Big Eyes” rig — Size Counts in the optics game. There were quite a few Tubeguns and Tubb 2000s on the firing line. 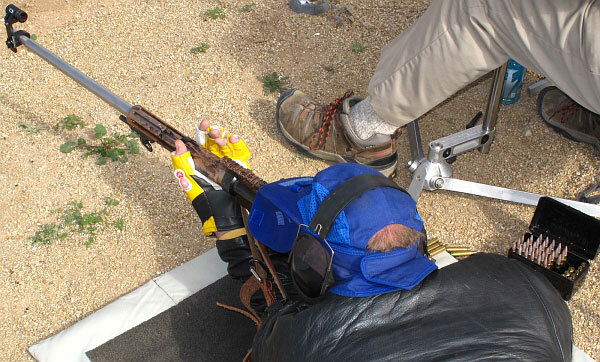 We took notice of this Tubb-gunner’s nice hold and his HBN-coated ammo. How do you transport an F-TR rifle with a wide-track bipod? 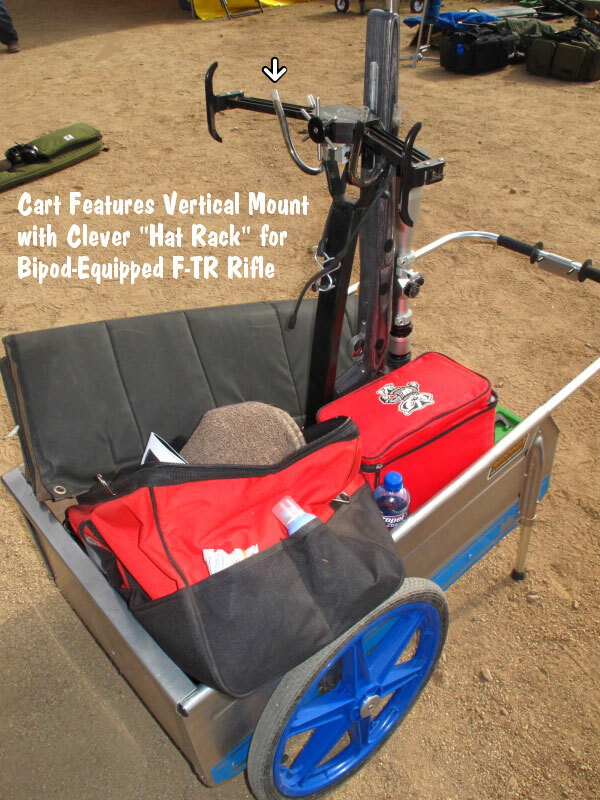 Here’s one clever solution — a rolling cart with vertical rifle-holder. Somewhere under all that head-gear is a human being. This is one way to “tune out” visual distractions. 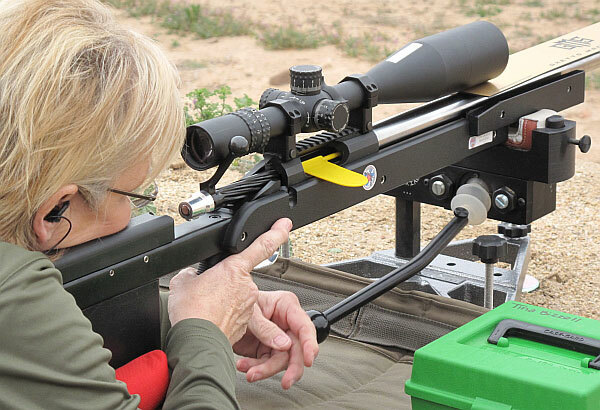 Here’s a good view of the Pohlabel “Flex” Bipod. Click to see a full-screen version. 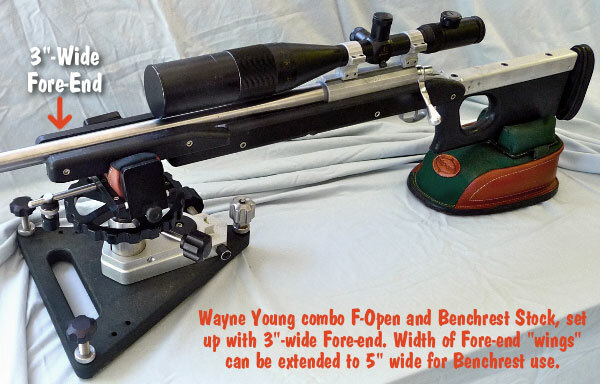 Here’s an interesting, modular F-Open rig from Wayne Young. 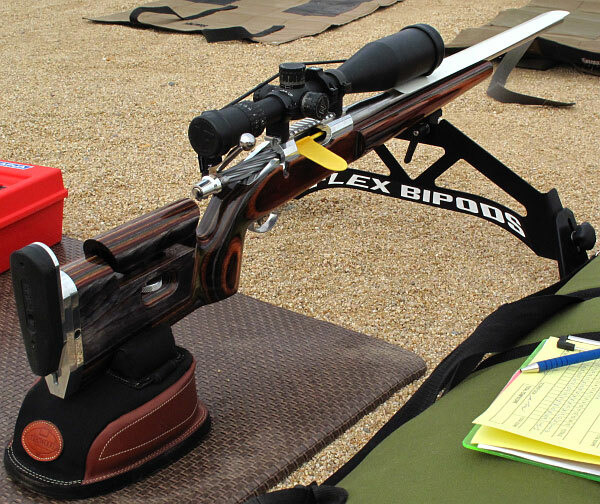 The forearm can be adjusted to 5″ or 6″ width for shooting benchrest. CLICK HERE for a full write-up on the Wayne Young stock design. 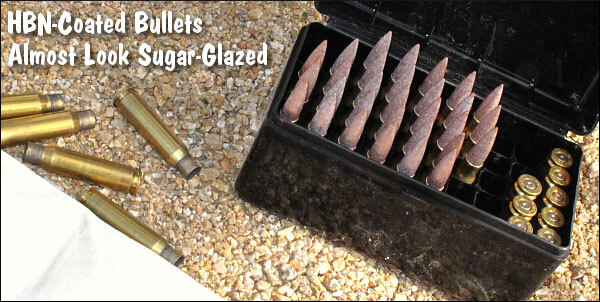 Share the post "Guns & Gear on Display at Ben Avery"
The Second Amendment Foundation (SAF) has launched an improved, redesigned website at www.SAF.org. 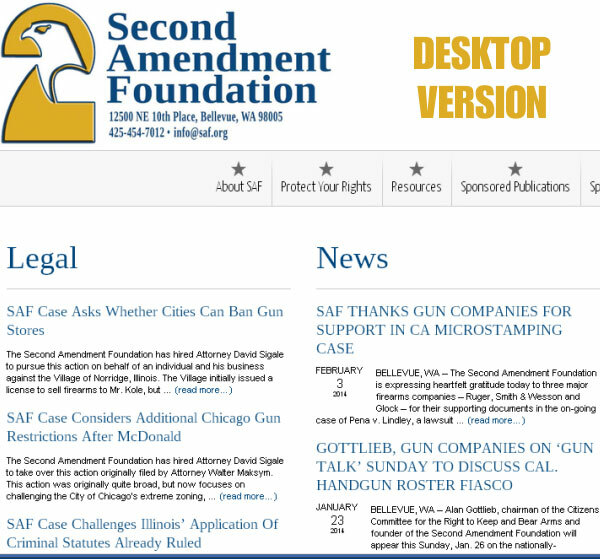 As before, this website provides comprehensive news on Second Amendment issues, including analysis of important Second Amendment cases with links to actual case filings. The new SAF.org website is faster, more modern, and way easier to navigate, particularly for mobile users. The new site features a “responsive” web design that optimizes the display for the user’s platform. So, if you are viewing the site from an iPad or smartphone, you see an optimized layout for that particular device/platform. It’s pretty slick, and mobile users will immediately notice the easier-to-read displays. 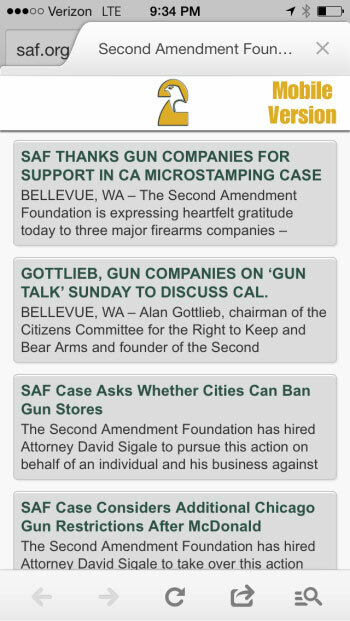 The new site also features better search functionality and quick access to news about Second Amendment issues and the activities of SAF. All of the latest SAF news “front and center” on the homepage. Advanced, mobile-friendly “responsive” site layout (platform optimized). Up-to-date info on important Amendment Cases with links to case filings. Over 175 legal and scholarly articles on Second Amendment issues. Back issues of Second Amendment Reporter. Audios of Gun Rights Policy Conferences (GRPC). Share the post "Second Amendment Foundation Launches New Website"